Your 24/7 Gym is an open 24/7 clean, safe, secure private workout facility with a range of equipment such as Cybex Cardio, VR3 Strength Machines and free weights. We are a small local gym for those people that want to work out in private and at their convenience; it’s just like having your own gym! Our instructors will help as much or as little as you would like and we are here to help you achieve your fitness goals. 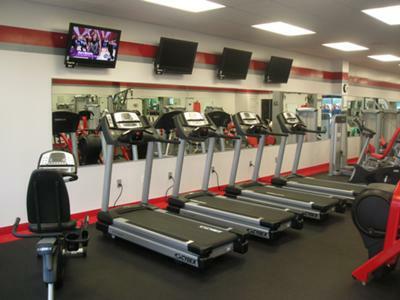 If you’re on business in the area or just looking for a friendly local place to workout whenever your schedule allows then our gym is the perfect place! Visit our website to view more images of our gym and then come and see us in person, you’ll be guaranteed the best, most well equipped, clean and convenient workout facility in this area! 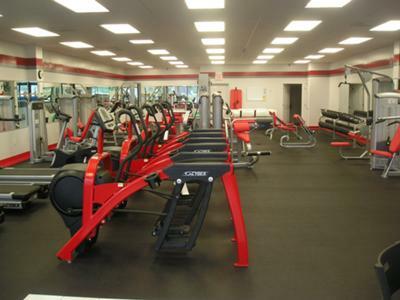 Need To Use The Gym While In Town? 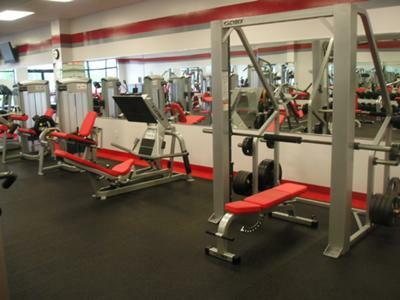 Non-members can pay a fee per session (during staffed hours) which means they can use the facilities without having to be a member of Your 24/7 Gym. When is Your 24/7 Gym Staffed? Contact us today and come visit us soon!